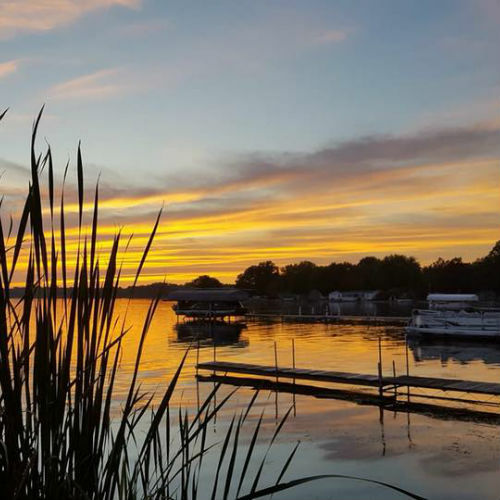 Enjoy relaxing sunsets over Fremont Lake! 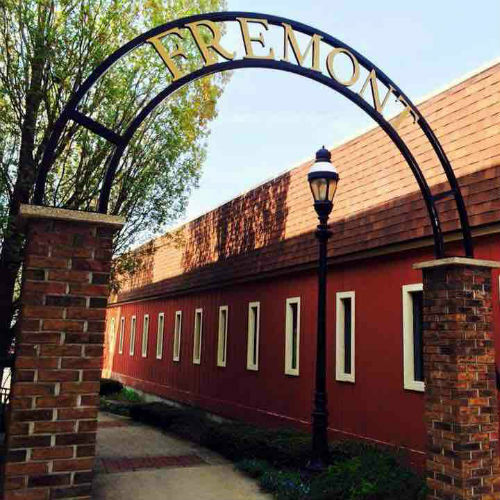 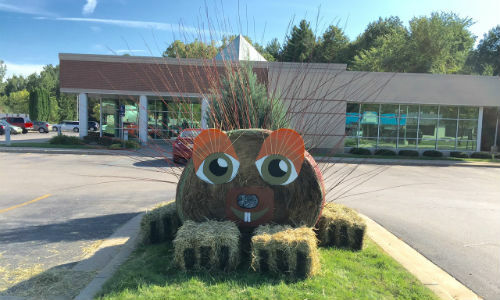 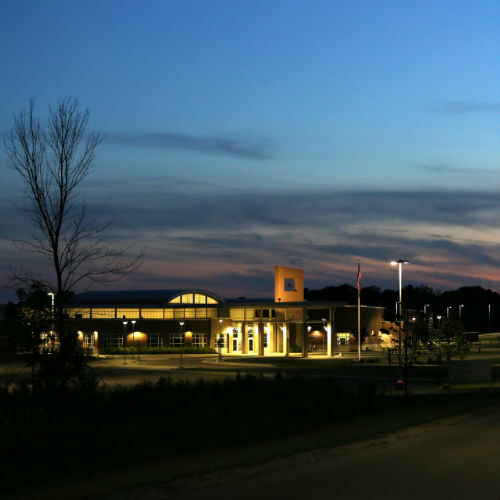 The Fremont Area Chamber of Commerce is proud to showcase one of Western Michigan's finest cities. 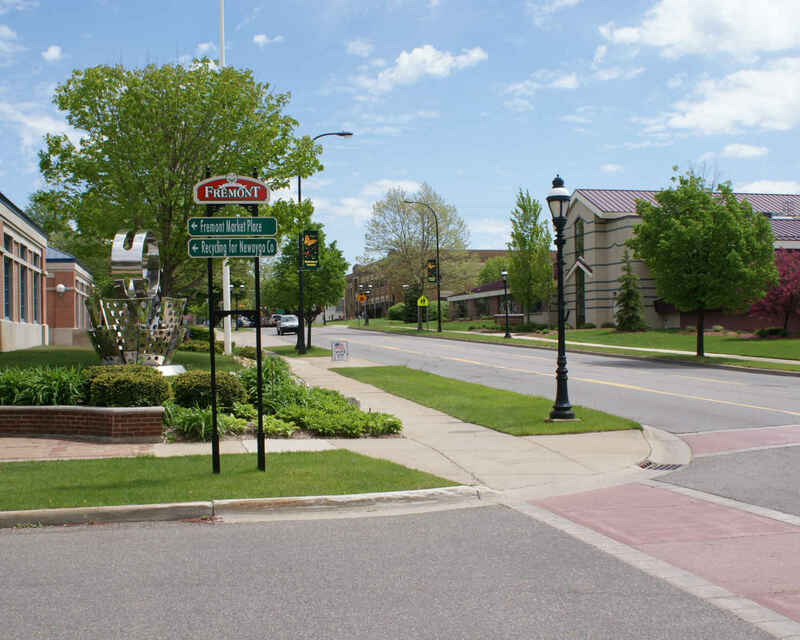 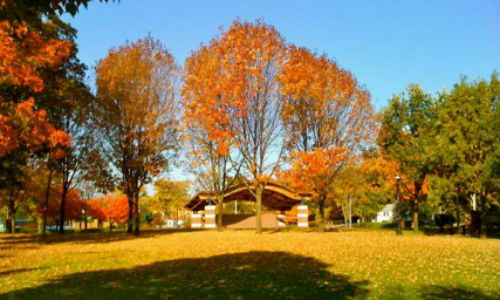 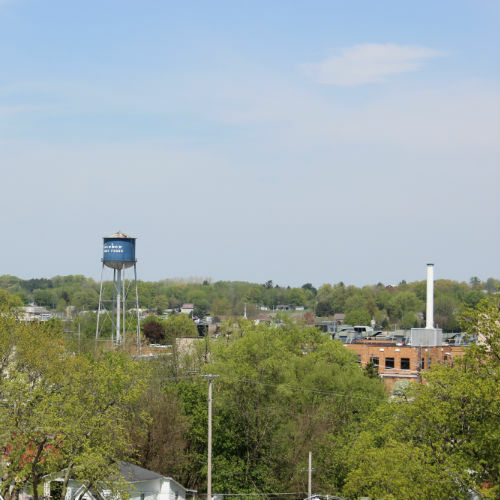 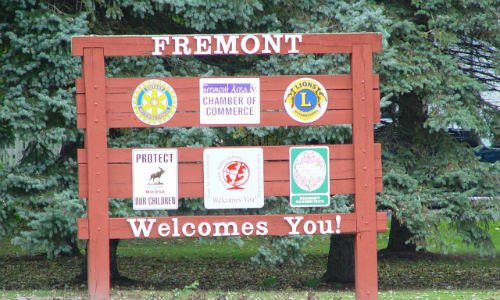 Fremont has a wealth of resources including over 300 area businesses and civic-minded organizations that continually invest back into our community to make it one of Michigan’s greatest places to live, work, and play.